MaxFactor tops eScore ranking in February, but all brands underperform in e-commerce report for the Makeup category in China. The cosmetics sector continues to grow rapidly in China, intensifying competition between brands, especially in the online channel. In our latest eScore category report, we analysed competitors in the fast-growing makeup category in China. Register on our eScore page to access an up to date eScore report for your category and market. eScore, an integrated module of the eStoreCheck e-commerce analytics solution, provides real-time competitive benchmarks by brand, category and market. 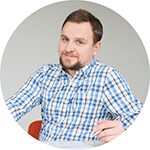 It is based on the analysis of three critical e-commerce performance indicators – Availability, Findability, and Ratings & Reviews – across products in a category and market. The individual performance indicators are weighted to calculate a single eScore number for each brand. Your brand’s eScore quantifies its overall presence and performance in the e-commerce channel for your category, provides a standardized benchmark against competitors, and identifies opportunities for improvement. In the latest eScore report for the Makeup category in China, Maxfactor topped the ranking with an eScore of just 3.57 out of 5. The relatively low scores across the category show that all the major brands have work to do to optimize their presence and performance in the key online retailers. 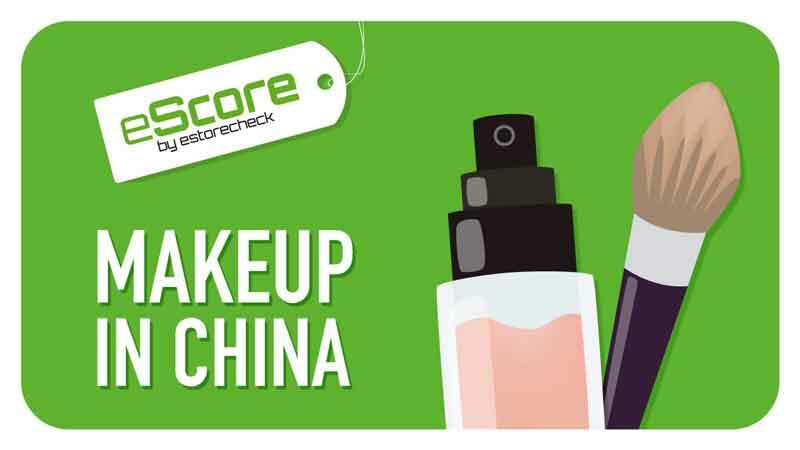 Click to download the Makeup China eScore report. Share the post "10 Things to Win with In-Store Search"